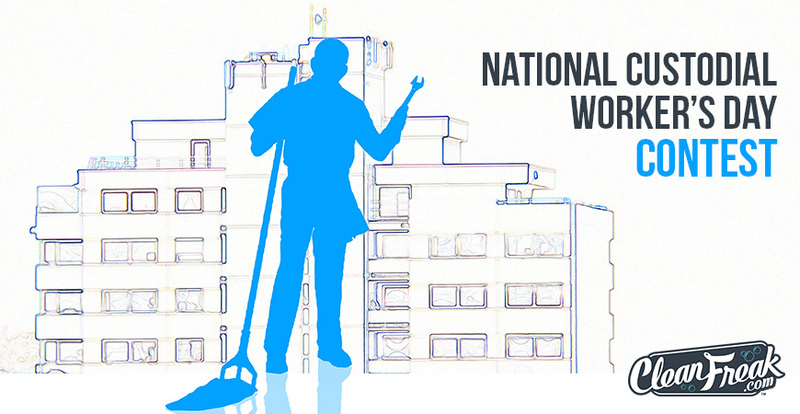 National Custodial Worker’s Recognition Day is observed annually on October 2nd. It’s a day to acknowledge the hard work done behind the scenes to maintain clean, healthy environments. CleanFreak.com would like to thank of all the hardworking custodial workers out there and recognize those that go above and beyond. Thank you all for making our schools, hospitals, offices and other buildings shine! Submit your photo or story about a cleaning professional who brings passion and excellence to the field. Three entries will be selected by our team and a fourth winner will be chosen by our Facebook followers. Send in your submissions below or submit by e-mail. 1st, 2nd, and 3rd place winners will be selected on October 3rd. 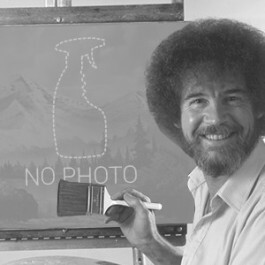 The “People’s Choice” winner will be selected based on votes (likes) on the CleanFreak.com Facebook page. This will run from October 3rd 12:00pm CST – October 10th 12:00pm CST with the winner to be contacted shortly after we review the votes. The deadline for all submissions is October 2nd 11:59pm CST.